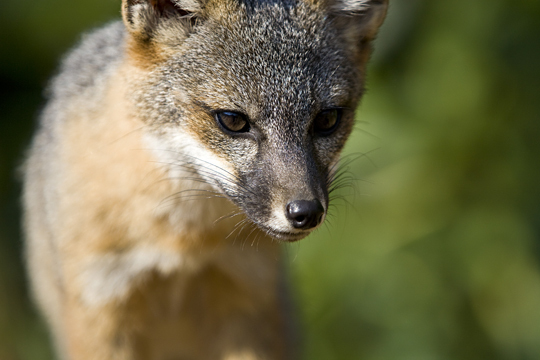 Below are a few recent photos of the Island Fox of Santa Cruz island. The fox has been federally listed as an endangered species since 2004 and is considered “critically endangered” by the International Union for the Conservation of Nature and Nature Resources (IUCN) Red List. 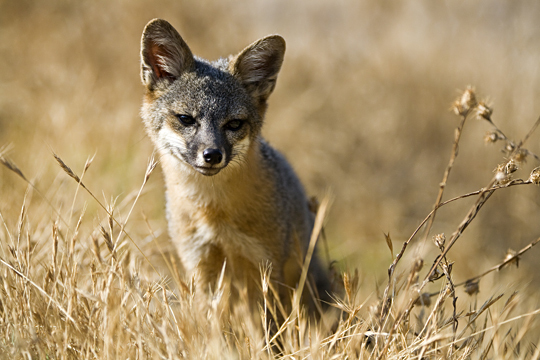 As it currently stands, this fox faces an extremely high risk of extinction in the wild. 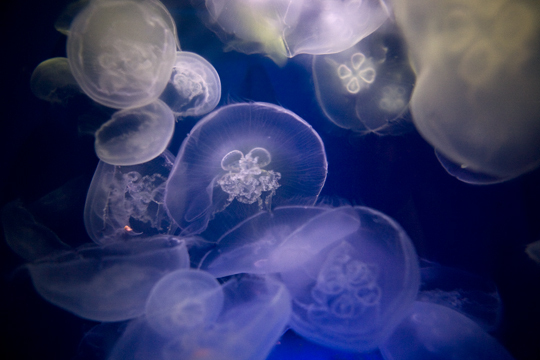 In the current, August 2008, issue of Outside Magazine, Ian Shive’s underwater image of Northern California chinook salmon accompanied a column on the fate and future of these threatened creatures. To read the article, be sure to pick up your copy on-stands today. 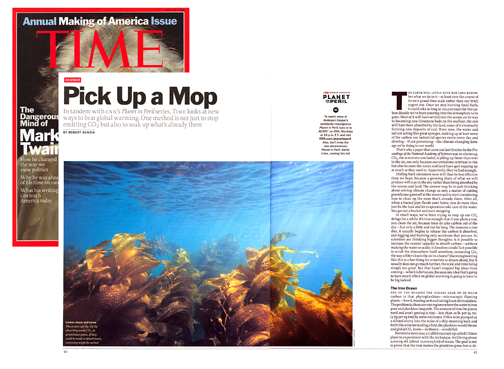 Ian Shive’s photo of a kelp forest off the coast of Southern California made a 2-page spread in the current, July 14th issue of Time Magazine. 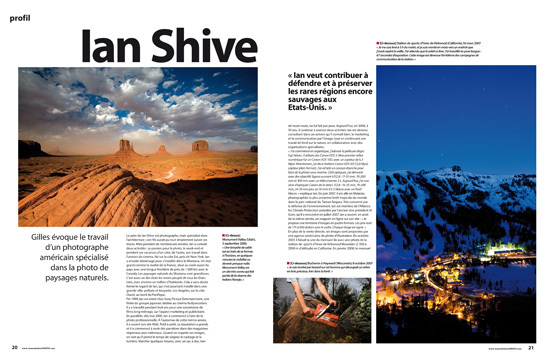 The photo illustrates the article, which is part of the CNN “Planet in Peril” series, on new ways to battle global warming.